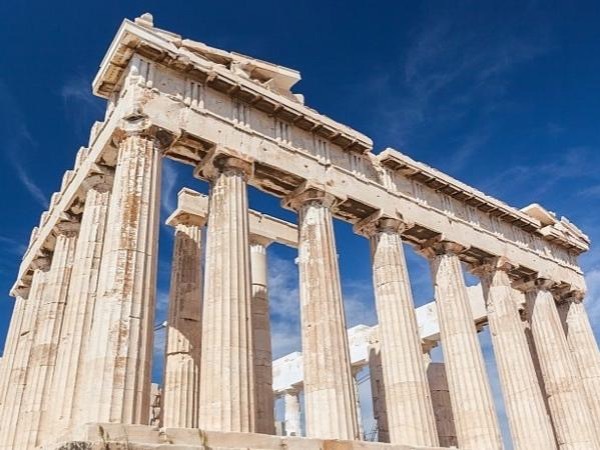 If you are looking for a great tour while in Athens, you have found it. Vassilis met us at the port on time. His vehicle was a brand new Mercedes Benz. If you are touring in the summer months you will appreciate high powered A/C in a new Mercedes rather than being in a hot tour bus. Vassilis was personable, Knowledgeable and friendly. This tour was the highlight of our 4 Port Cruise. We toured all of the famous sights along with a trip to a local tavern for some great Greek food. Overall a fantastic Tour.